The Almost Hopefuls is a sports program that doesn’t focus on the traditional. Exploring a variety of minority or unusual sports each week, we discuss sports news, learn about a new sport and explore a new sport genre. 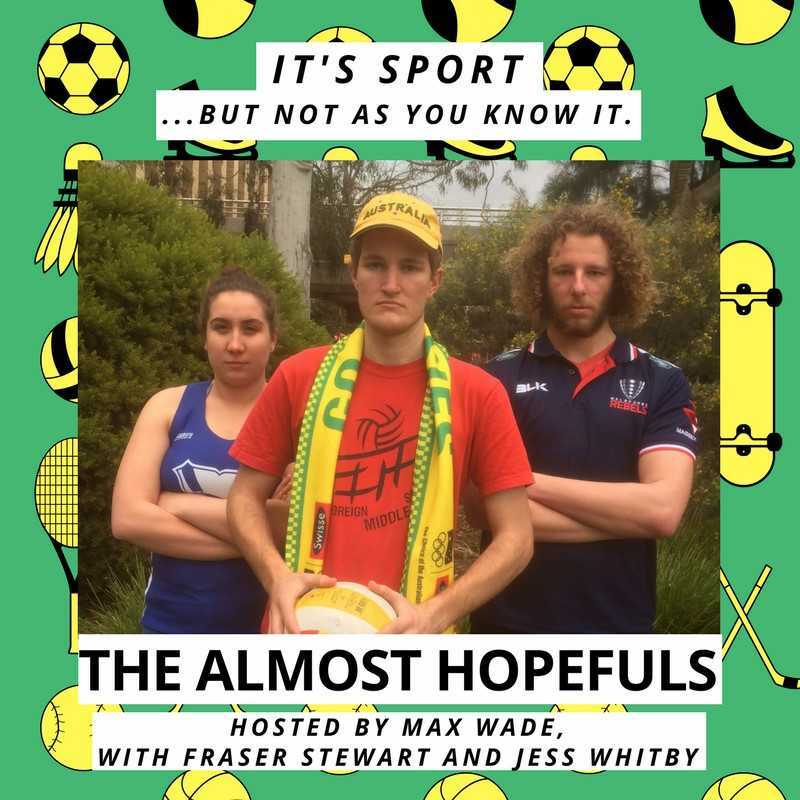 Hosted by third year journalism student Max Wade and featuring panelists Jess Whitby and Fraser Stewart, The Almost Hopefuls delves into the sporting universe that often doesn’t receive traditional media coverage. In this week’s podcast, Max Wade, Fraser Stewart, Jess Whitby are joined by special guest Sam Young to discuss the latest in the AFL eSports movement. The team delves into the popular Asian sport of Kabaddi and takes a look at some very interesting underwater sports.